The Dreamwalker Chronicle is out and you are probably wondering what's next. C.S. 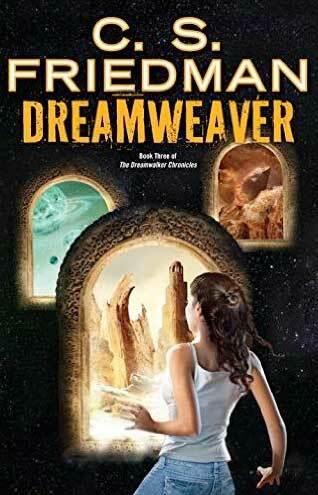 Friedman is the best-selling author of numerous novels and short stories, including the popular Coldfire Trilogy, Magister Trilogy, and the Dreamweaver Chronilces, as well as classic novels such as In Conquest Born. This fan page is dedicated to the celebration and exploration of her work. Dreamweaver Dreamweaver Her work is Dreamweaver, the 3rd installment of the Dreamwalker Chronicle. When Jessica Drake learned that her DNA didn’t match that of her parents, she had no idea that investigating her true heritage would put her family’s lives in danger, and ultimately force her to cross into another world. 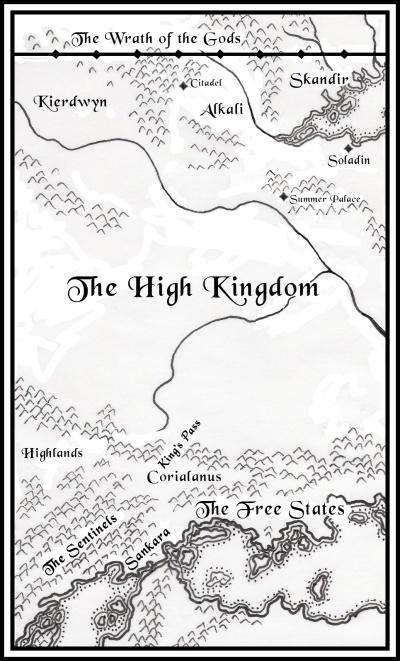 There, in an alternate Earth dominated by individuals with frightening mental powers called Gifts, Jessica learned of a curse within her blood, one so terrifying that all who possessed it were destroyed on sight. For she is a Dreamwalker, and the same dark Gift that allows her to enter the dreams of others will eventually destroy her mind and spread insanity to all around her. You can also check out C.S. Friedman's personal site at www.csfriedman.com.